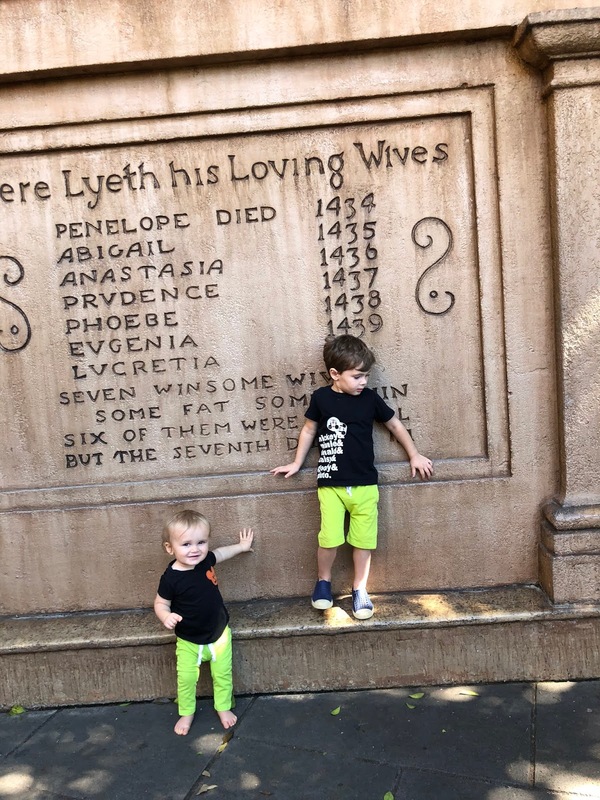 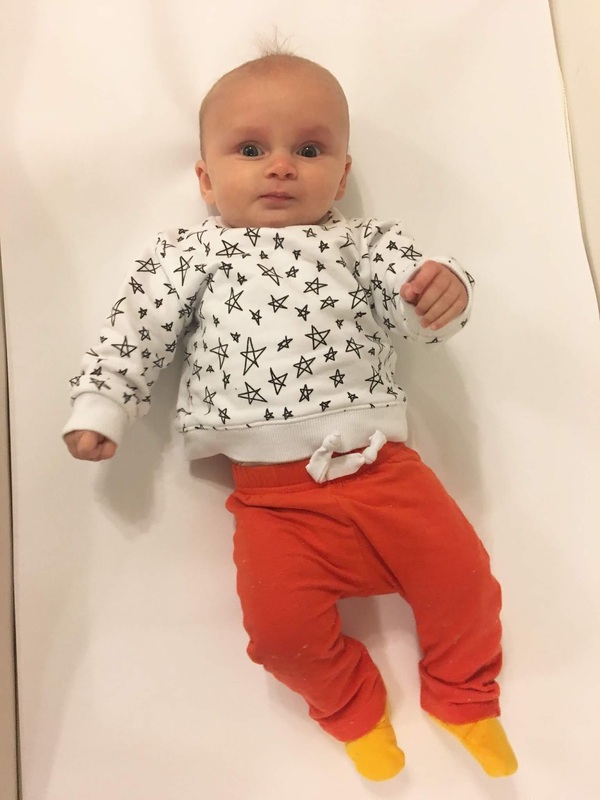 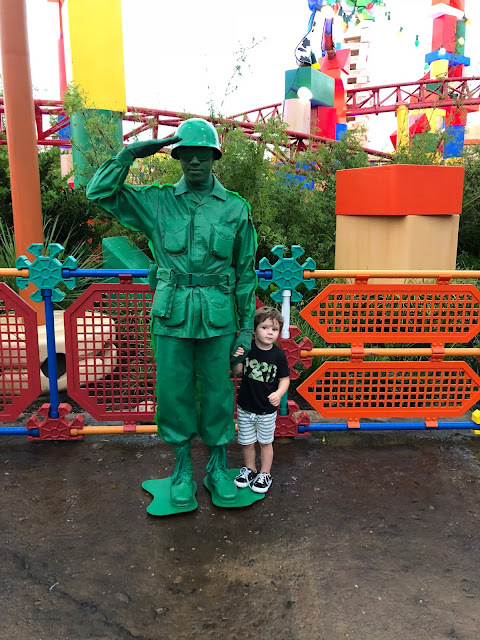 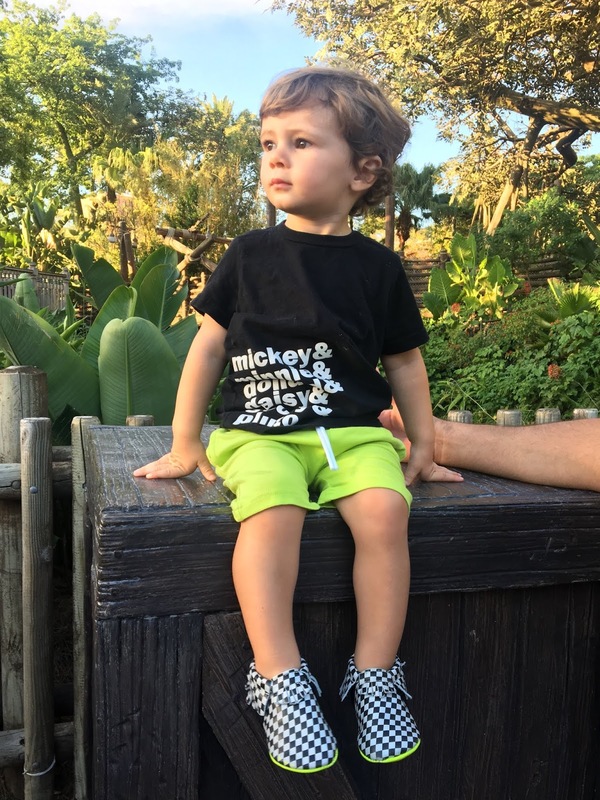 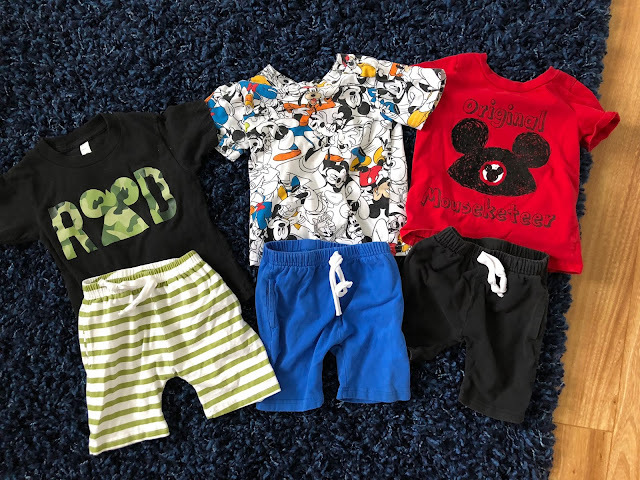 Some of our favorite baby and toddler Disney outfits including a variety of both small shops and major retailers like Target, Old Navy and the Disney Store. 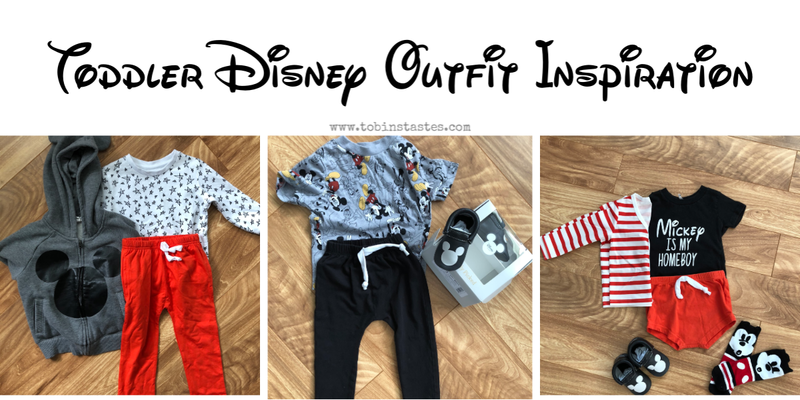 When it comes to taking kids to Disney, outfit planning is half the fun. I’m not joking when I say that at least 25% of my children’s wardrobes are probably theme park related. 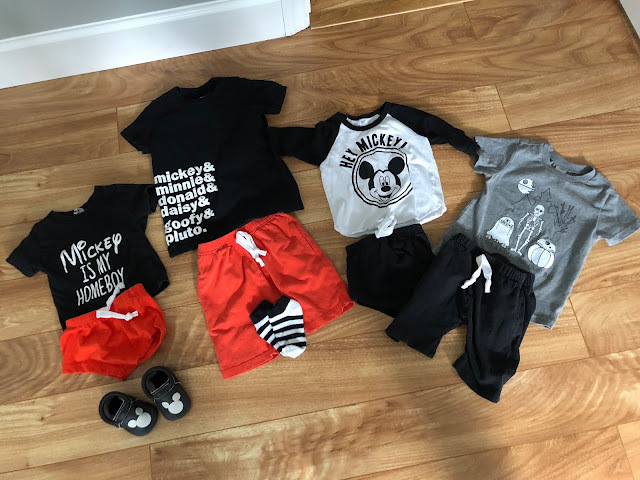 Since before Easton was born I have been collecting Disney themed clothing items and planning outfits in my head. 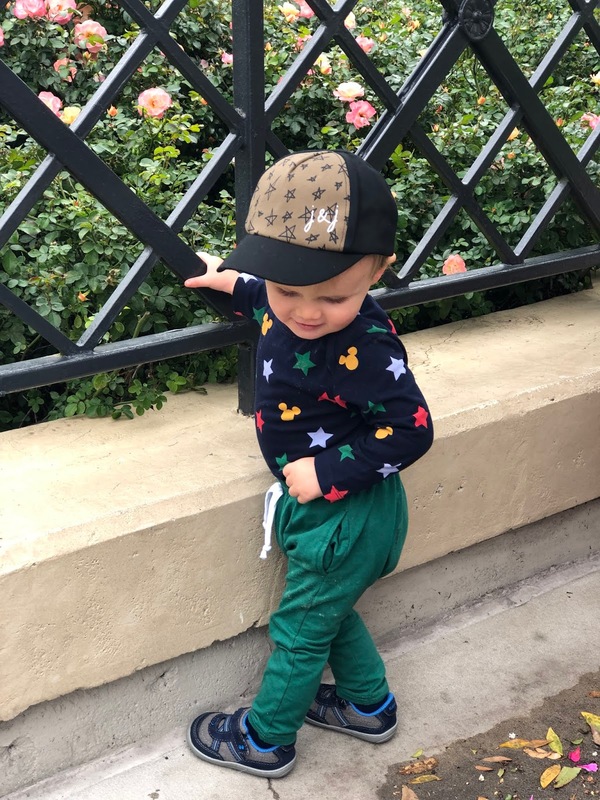 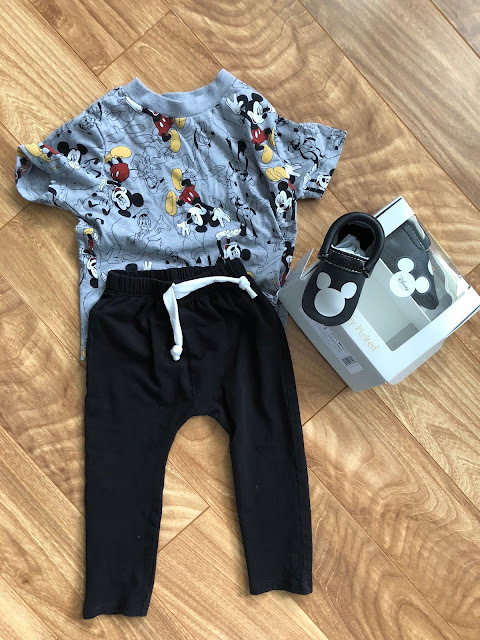 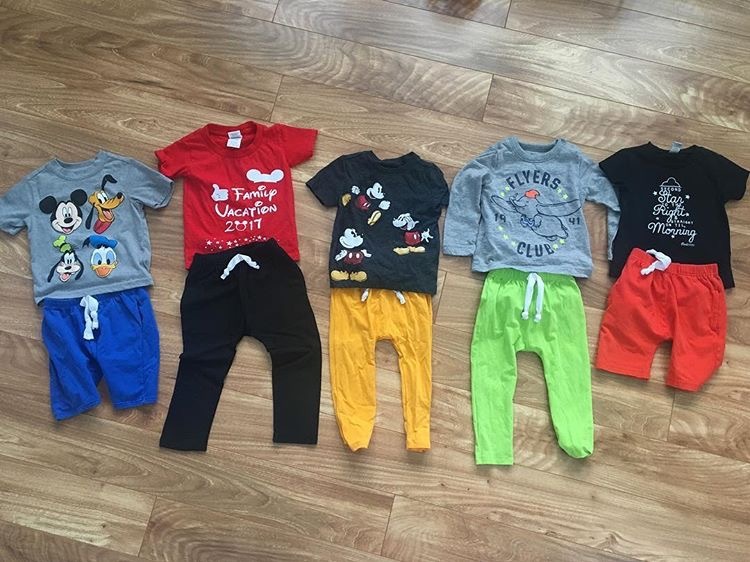 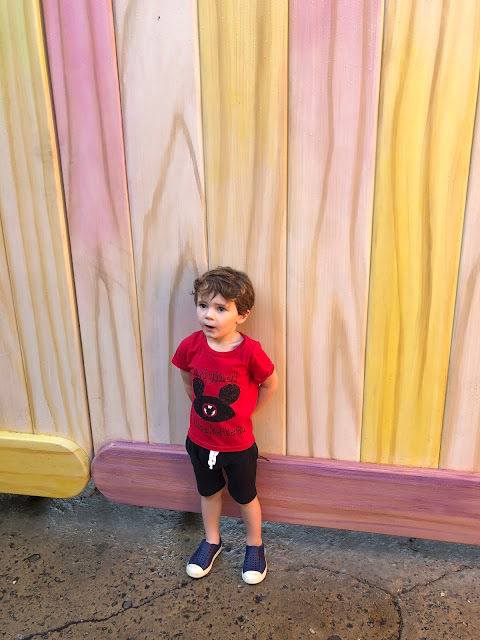 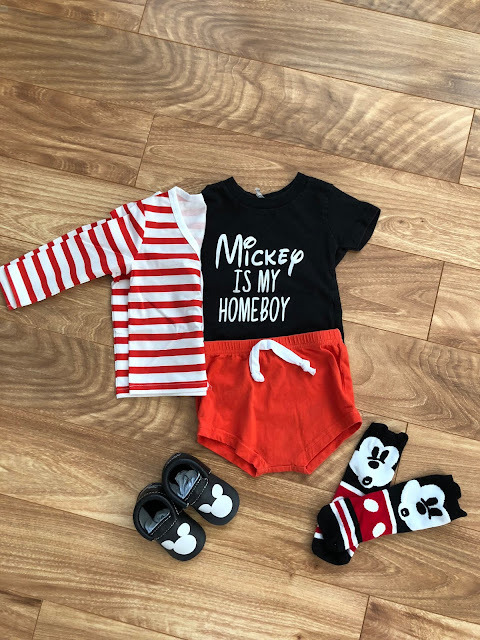 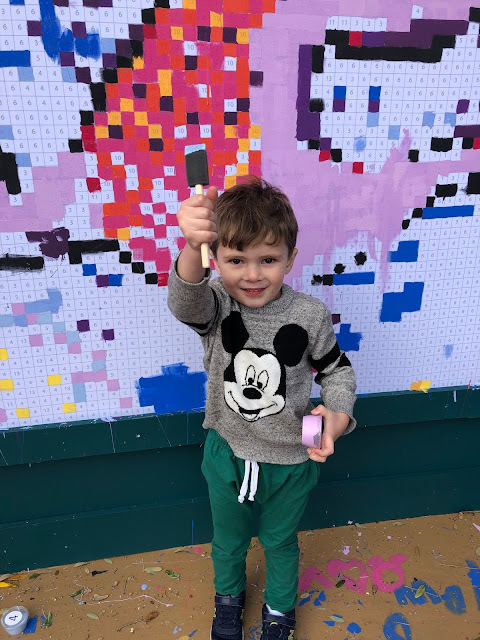 As our kids have grown we've branched out into some amazing small shops for our Mickey & Friends themed clothing addiction and I love pairing their items with basics we already own. We also find a lot of Disney basics at places like Target, Old Navy, Gap, the Disney Store and more. 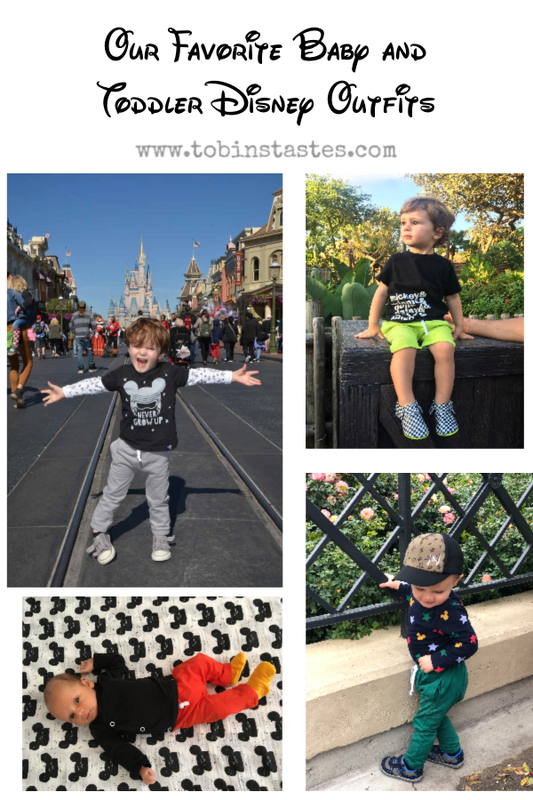 Here are some of our favorite outfits with purchasing information and links. 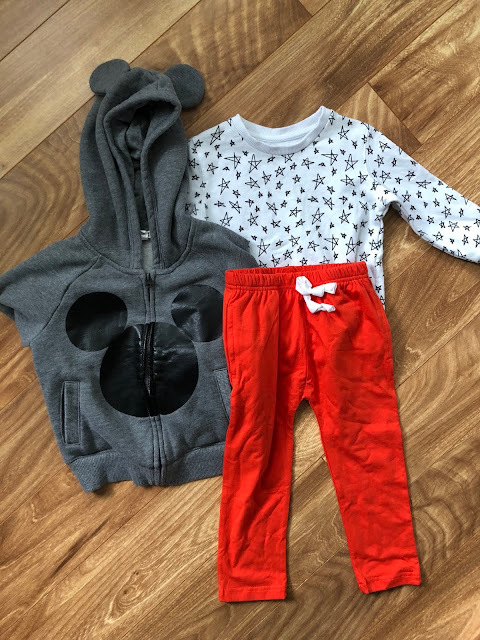 Some of the above may be affiliate links. Nothing in the contents of this post was sponsored. 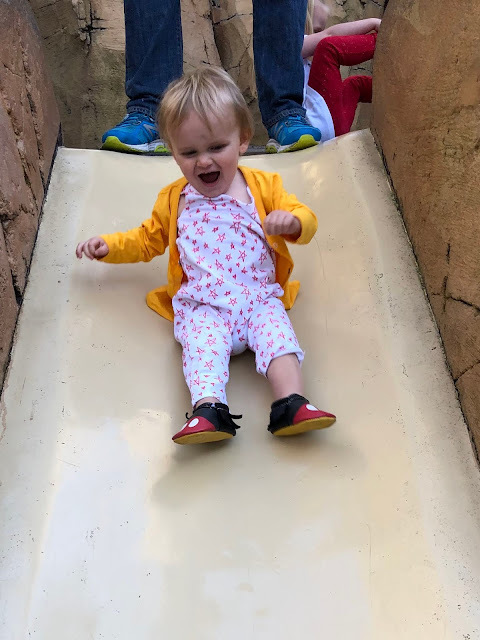 All opinions and ideas are always my own.